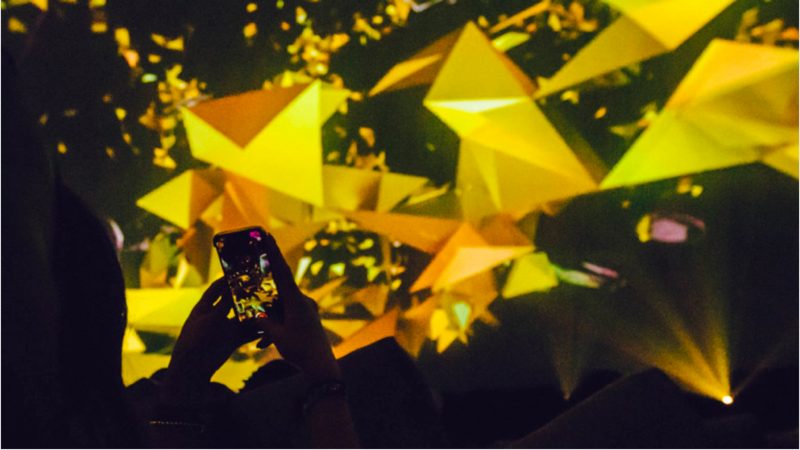 Coachella is one of the hottest tickets around, usually selling out shortly after going on sale, and there is no secret to their success. 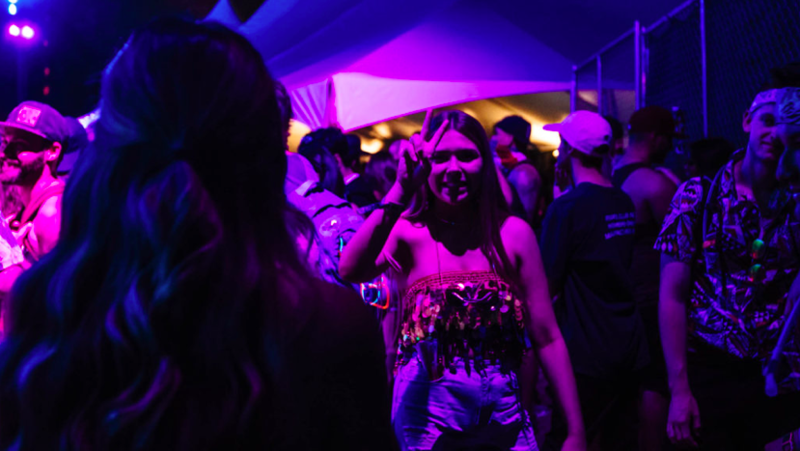 The Coachella organizers KNOW how to amaze visitors: how to give them experiences they can’t get elsewhere, and how to improve on past years festivals. 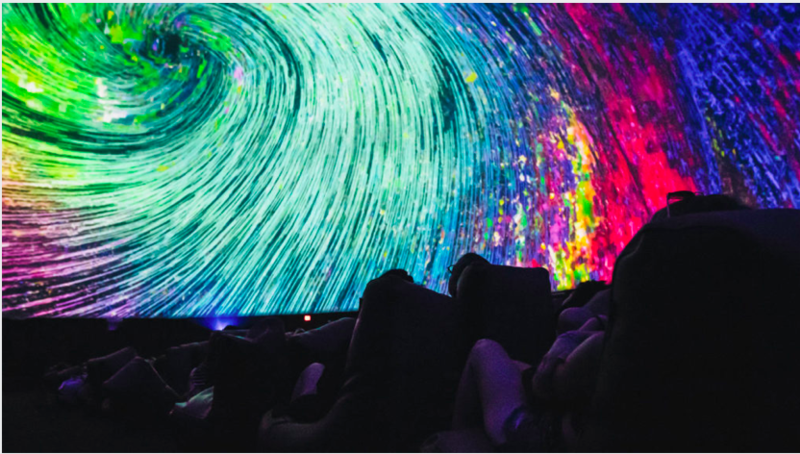 This year among other attraction zones and stages the Antarctic Dome attracted thousands of visitors. 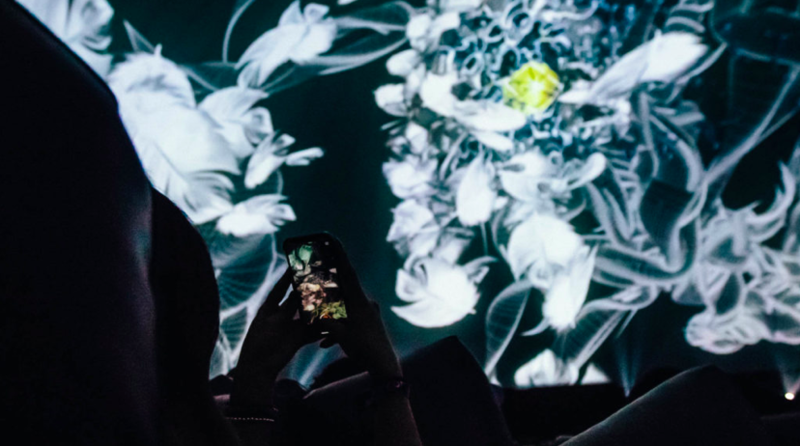 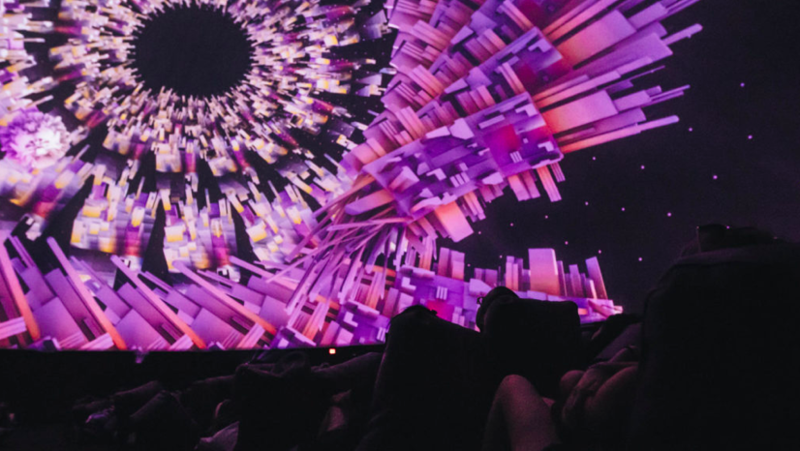 This massive dome was one of the most interesting locations at the festival and debuted the work FLATLAND by Volvox Lab, a collaboration of many artists, curated by New York based immersive experience creators META. 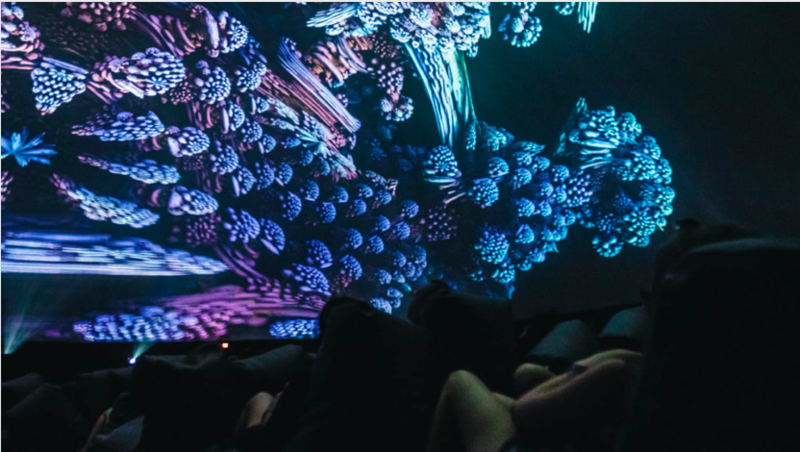 FLATLAND: A Romance of Many Dimensions is an adaptation of Edwin Abbott Abbott’s 1884 satirical novella of the same name, which is undergoing a revival in popularity amongst the science fiction and cyberpunk communities. 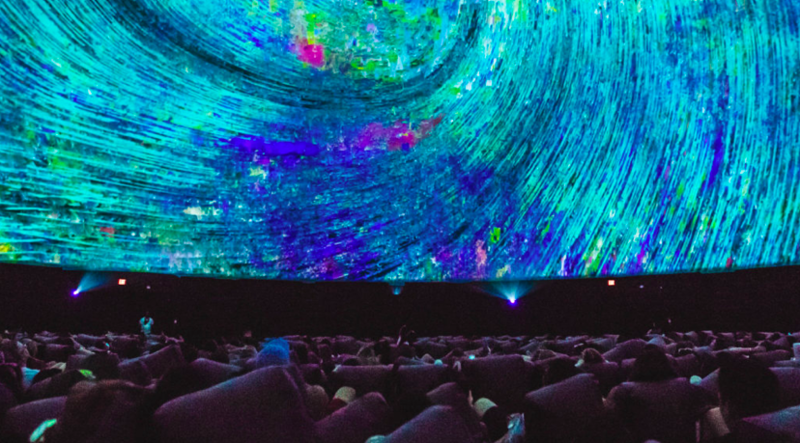 The HDX12 projection system from Fulldome.pro illuminated the 37 meter diameter dome with 20,000 lumens per projector to create a bright, 5K picture.